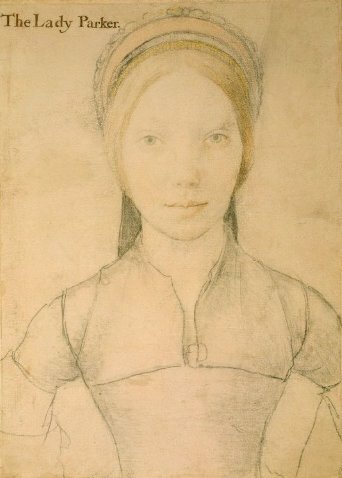 Today’s review by Waldemar Januszcak of the Northern Renaissance exhibition at the Queen’s Gallery, Buckingham Palace. The idea of a Northern Renaissance has been doubted, but this reviewer says, Yes! The exhibition covers Durer to Holbein, and raises the issue of a north-south divide in Europe, with a contrast in themes and sensibilities between protestant and catholic. Januszczack reckons the really interesting question is: what came first, the tone or the religion? He goes too far by saying this is a difference in genetics, and has a laugh in awarding Durer’s illustration of the Book of Revelation, “some sort of Oscar for horribleness”.